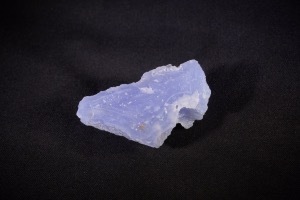 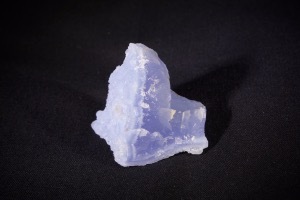 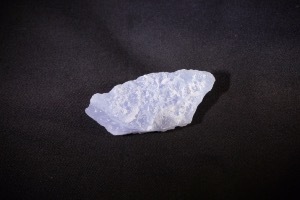 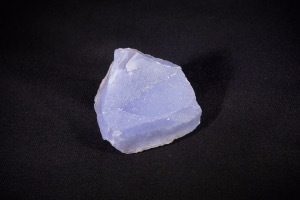 Chalcedony is a silicon dioxide mineral composed of submicroscopic Quartz grains, coloured and sometimes patterned by other pigmenting minerals. 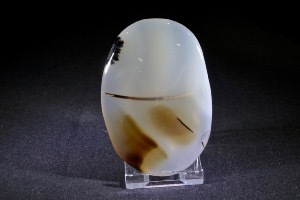 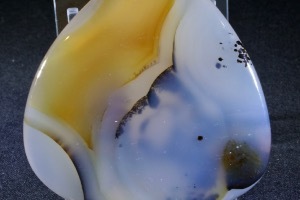 Chalcedony differs from Jasper in that the Quartz is arranged in fibrous layers rather than the sugar-like grains found in Jasper. 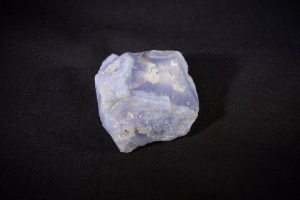 Though the Quartz fibres in Chalcedony are parallel and perpendicular to the surface, macroscopically it displays radiating stalactite, grape like or kidney shapes. 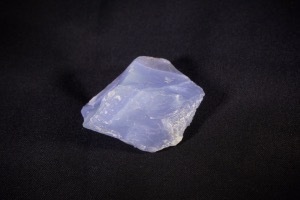 Chalcedony deposits are distributed all over the Earth, especially in India, Brazil, Madagascar and Turkey. 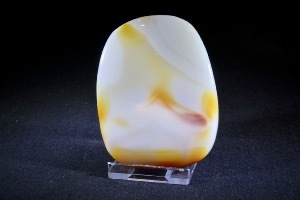 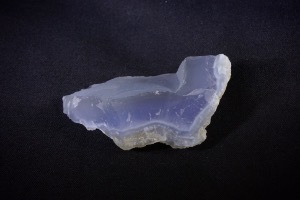 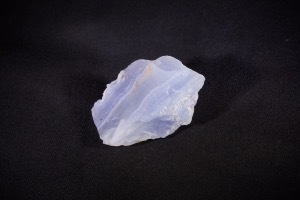 Chalcedonies range widely in colour, pattern, location of origin and name.